SHW has recently agreed an amendment to the 2017 non-domestic rating list resulting in a significant correction for a Bromley developer. 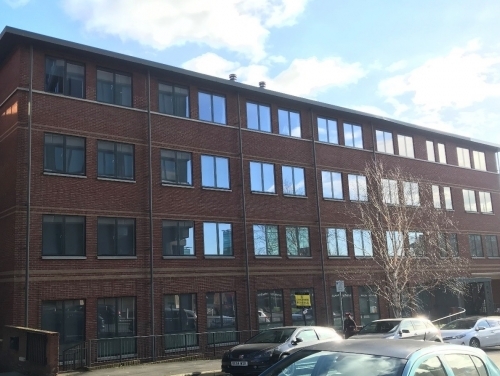 The case related to an office-to-residential conversion carried out within the town centre where SHW rating advisers were able to use their experience and negotiate a backdating of the deletion of the rating assessment resulting in a rebate of £49,000. SHW provides rating advice to a wide variety of property clients including occupiers, investors and developers and should you have an issue that you wish to discuss with us, then please contact our Rating Director, Robert Dixon (T: 07711 135538, E: rdixon@shw.co.uk).